Tire Pirates is committed to serving customers year-round. The leading-brand products we sell, install, fix, and replace are designed for all types of road conditions. We fully understand the demands of winter driving compared to how to optimize your ride for summer driving conditions. Replacing your tires for the upcoming summer season gives your car the boost it needs to run reliably and efficiently as the driving season gets into full swing. Whether you want to spruce up your high-performance vehicle or experience a greater degree of responsiveness, braking, or cornering, these may be ideal for you. So, how do summer varieties differ? The width, rim diameter, and aspect ratio of summer-season tires enable vehicles to perform equally well in wet and dry conditions. Treads are engineered to direct water away quickly. High-performance sports cars are much less likely to hydroplane. Performance and safety are, therefore, improved at high speeds. Your choice is not as simple as picking a set off the shelf. It needs to factor in the predominant driving conditions and performance demands of your vehicle. The local climate in your area is a factor as well. A tire expert can discuss all your options, as a series of specifications may need to be considered, such as size, load capacity, and speed rating. Summer tires are different than all-season products in that they offer a stronger grip on dry or wet roads. Tire companies have developed advanced products based on years of research and assessments. The retailer you buy from should offer professional guidance on finding the right match. Vehicle owners often choose tire products that are exact matches to the originals. You can do that, but an alternative is best if you feel traction in rain could be better. In addition, purchasing a new set of summer tires can save you money. Sticking to original equipment products can cost you more, but you want to stick with what’s ideal for your vehicle trim level, especially if you own a sporty edition. Consult with your tire services provider for the best options, so your investment results in the best possible value. Shopping for the best “summer tires near me”? Tire Pirates offers the most comprehensive choices and automotive services. Search for tires by the exact model of your vehicle, including tire size and category. 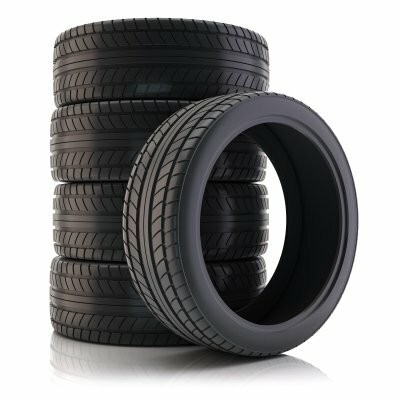 We offer reasonable prices and, for most tires, installation and balance are included. Call us at 403-907-0394 in Foothills–Calgary or 403-907-0431 in Chinook–Calgary today for assistance and to request a quote.